GET 50% OFF THIS MUST-HAVE Folding Desk! LAST PIECES! Limited Time Only Not sold in stores. 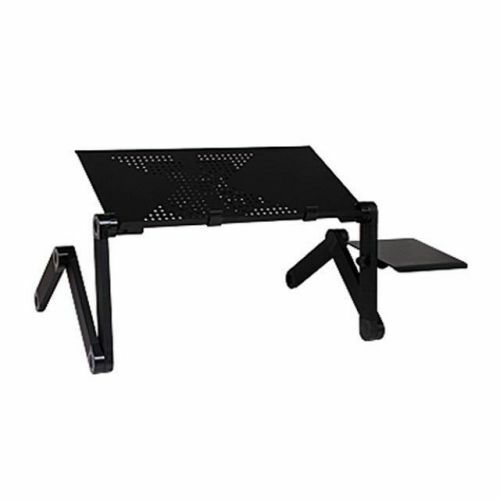 Folding Desk Pro is a height adjustable, tilt-top desk that securely holds laptops, iPads, books, puzzles, games – even snacks. It features tilt-top tabs to help prevent slipping and sliding when working or reading at-a-tilt! Plus, when used in a standing position you can burn more calories and help increase your circulation. Perfect to use at the office or in your home – on the couch, sitting on the floor, lying in the bed … anywhere! Comes fully assembled.